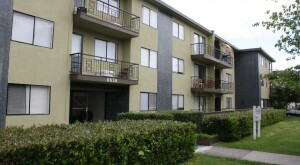 Villa Del Mar is located at Metrotown Shopping Center. This building was fully renovated in 2012 with a fully upgraded common area. 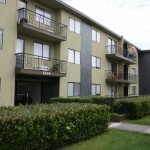 All units have large balconies. 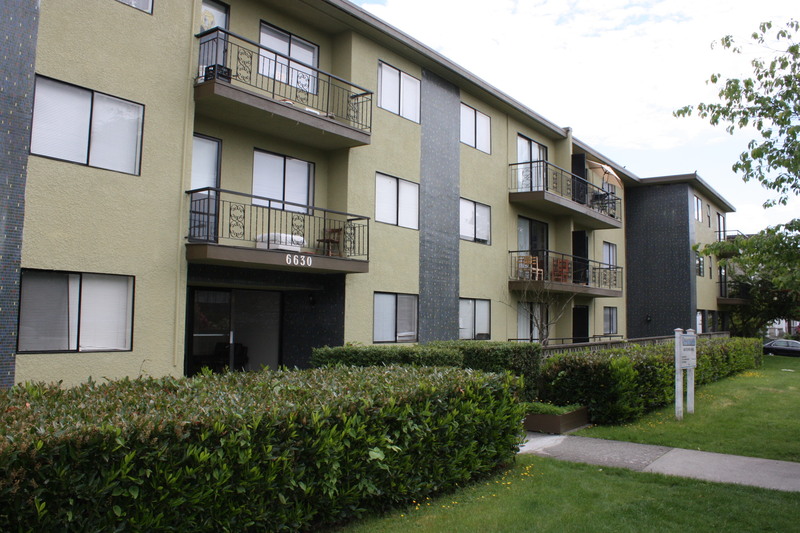 Only steps from the mall and sky train!